The current heightened risk environment caused by increasing contractor failures have raised concerns in the surety markets, however to date underwriting standards have not materially changed. 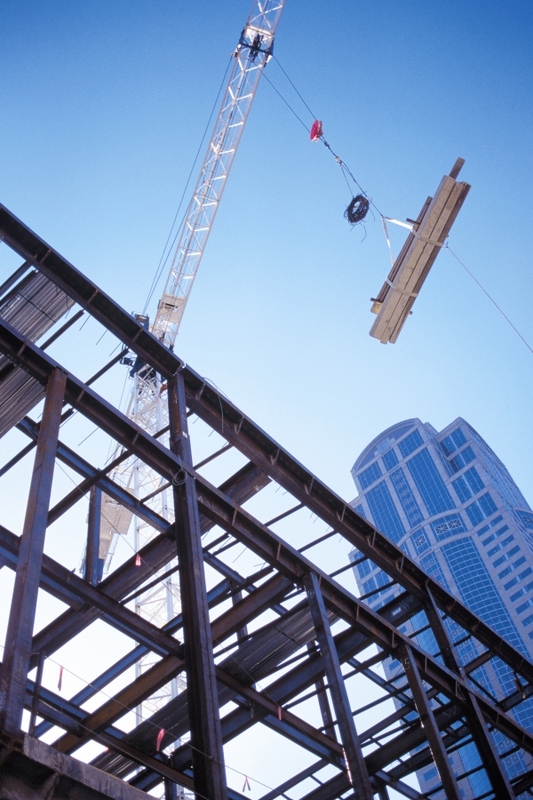 What has changed is that sureties are more closely scrutinizing contractors’ balance sheets and underwriting information to meet these standards and this trend will remain until the construction industry demonstrates real signs of recovery. Sureties have increased their examination of financial statements and use credit modeling to pinpoint contractors that present a higher risk profile and to adjust program commitments to reduce their risk. Learn how the ongoing economic conditions impact the fair value measurements of contractors’ financial statements. To register and for more information, please visit www.seeuthere.com/marsh/surety2010 or contact Leah Ohodnicki at (412) 552-5253 or at leah.e.ohodnicki@marsh.com for the Pittsburgh, PA seminar. This seminar will be held in both Pittsburgh, PA and Columbus, OH. Revenue Recognition Standard finally effective for nonpublic companies. Are you ready or still in denial?